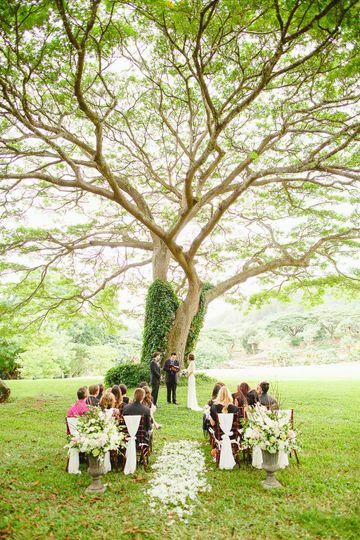 National Tropical Botanical Garden is an outdoor garden wedding venue located in Honolulu, Hawaii. 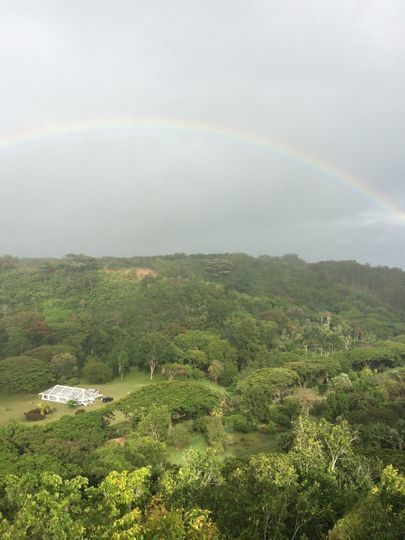 Nestled in the historic Lawa'i Valley, The McBryde Garden is 200 acres of lush tropical paradise, surrounded by majestic cliffs. 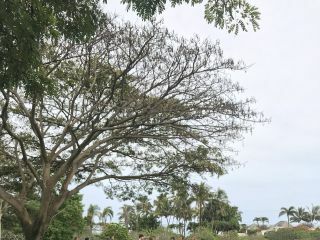 It’s home to nearly 20,000 living plants and the largest collection of native Hawaiian flora in the Pacific. 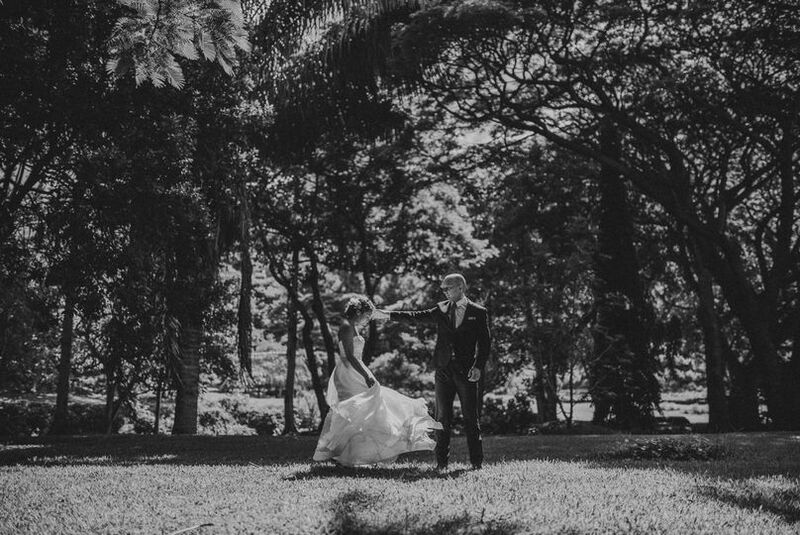 The venue is a beautiful backdrop for you wedding day, complete with dramatic ocean views, stunning waterfalls and magnificent valleys. 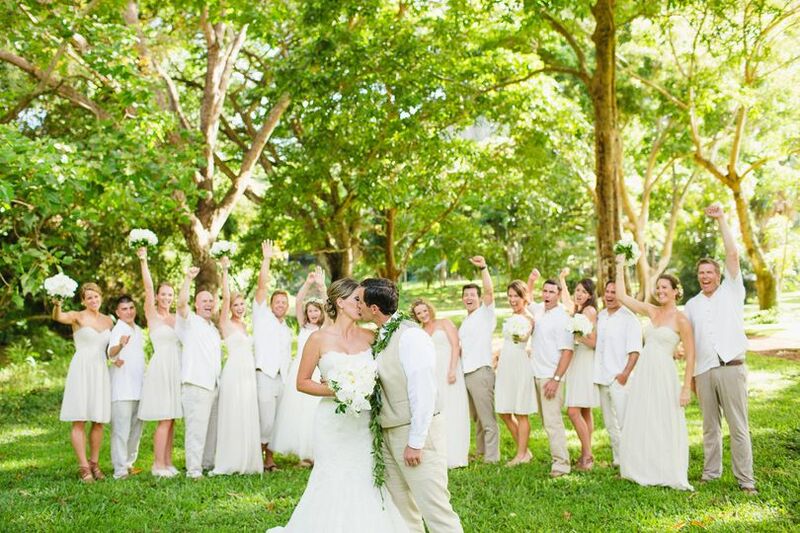 National Tropical Botanical Garden has many different beautiful sites to host your wedding ceremony and reception. Each site varies in capacity but ranges from 25-350 guests. 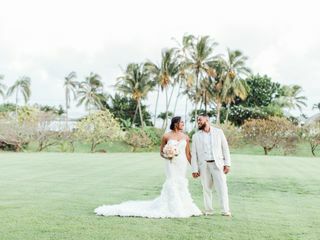 National Tropical Botanical Garden offers event rentals and wedding planning, as well as the flexibility of outside vendors. 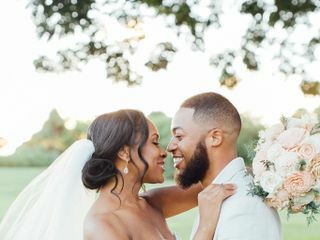 In addition to hosting your ceremony and reception, the venue is also available to host engagement parties, bridal showers, elopements and rehearsal dinners. Parking and shuttles are also provided. Finding a venue for a destination wedding was a bit challenging. 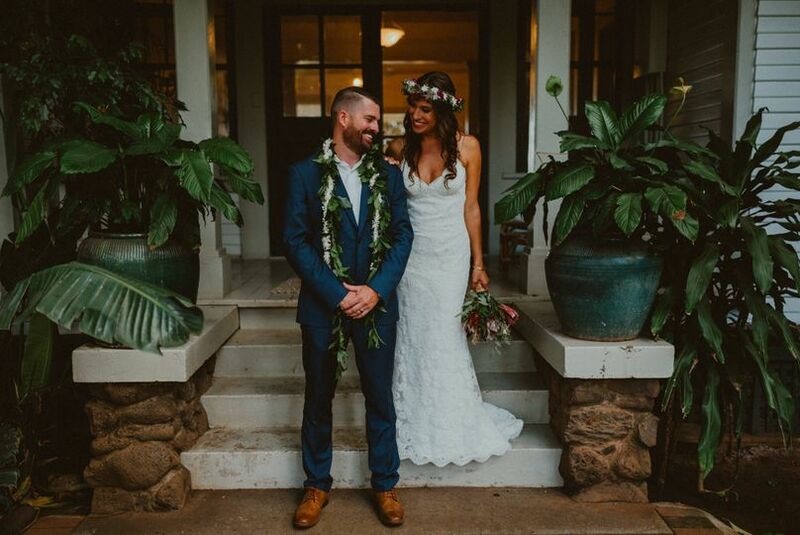 We wanted an outdoor wedding and we had never been to Kauai. Not seeing a venue in person was a bit worrisome. 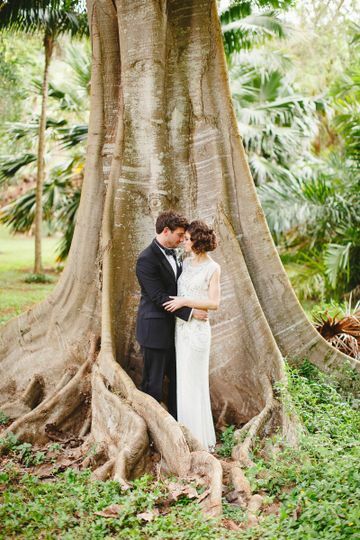 But once we saw pictures of Ntbg Allerton garden, we fell in love. Gwen was great, friendly and responsive. She took the time to tell us as much information as possible. She respondeed back via email within a day whenever we had questions. 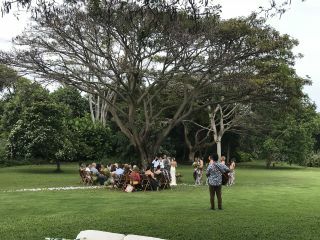 She also sent us more pictures and videos to let us get a better idea of the venue. We are very happy to have picked this beautiful place. There's so much space and you get the whole place to yourself. 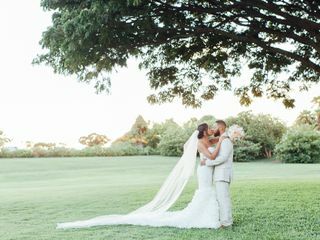 Our guests complimented how beautiful and perfect it was. You see the water in the background and you have a lot of greenery and flowers. This venue describes Kauai very well. 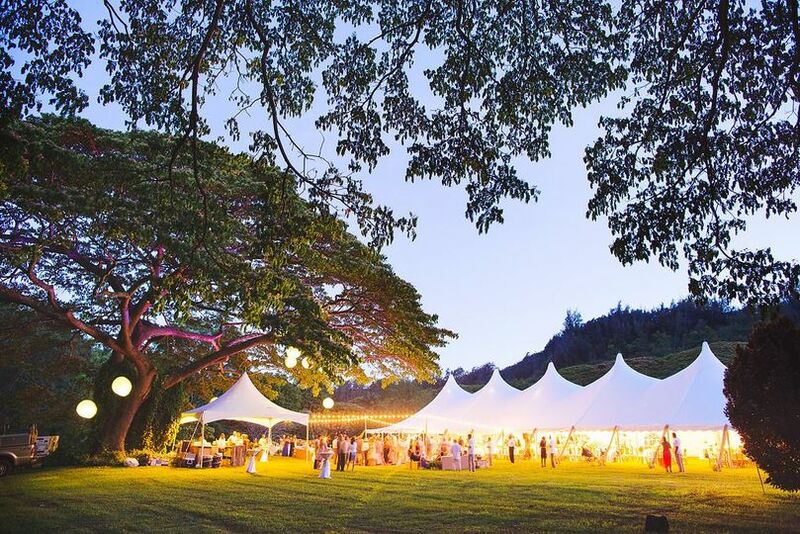 You'll have to book all the vendors, but it makes the wedding more personal. Everything went smoothly! 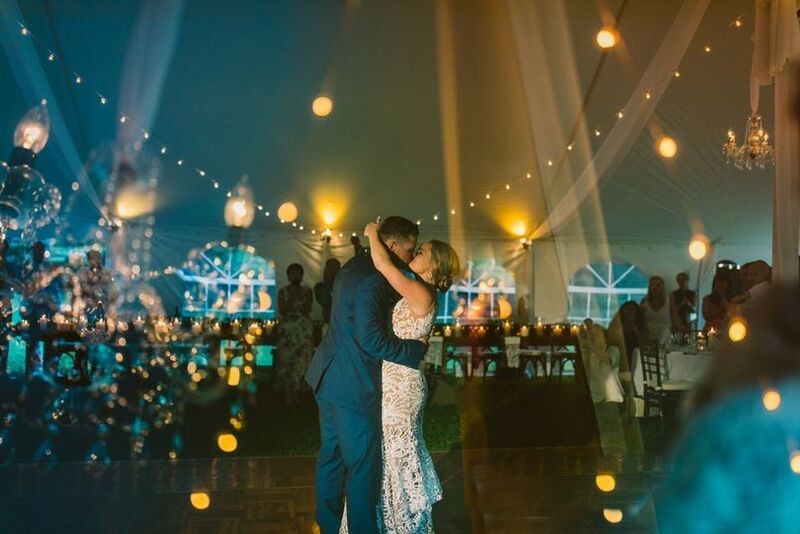 We definitely recommend having your wedding at NTBG. 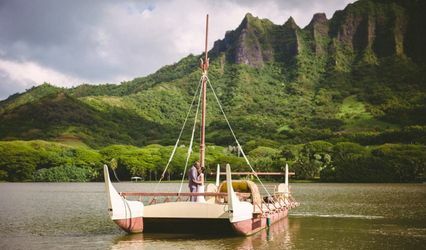 This was such a hidden gem of a wedding location that the first time I saw it, I knew it was where my sister should have her wedding. 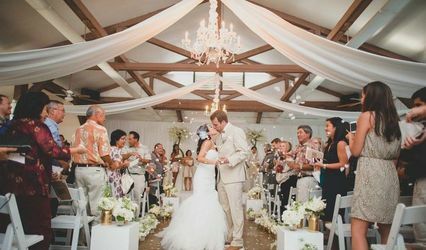 It provided an intimate yet open venue for our friends and family to come together and celebrate her beautiful day. Gwen was nothing short of amazing and answered our questions from beginning to end. She went above and beyond her duties to ensure my sisters day was special. 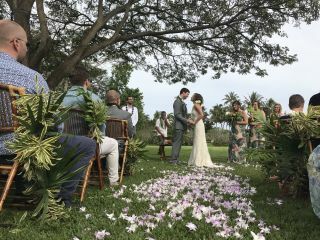 Happy to say we were the very first wedding on the lanai and I am sure we will not be the last. Thank you NTBG and Gwen for providing such an unforgettable memory. 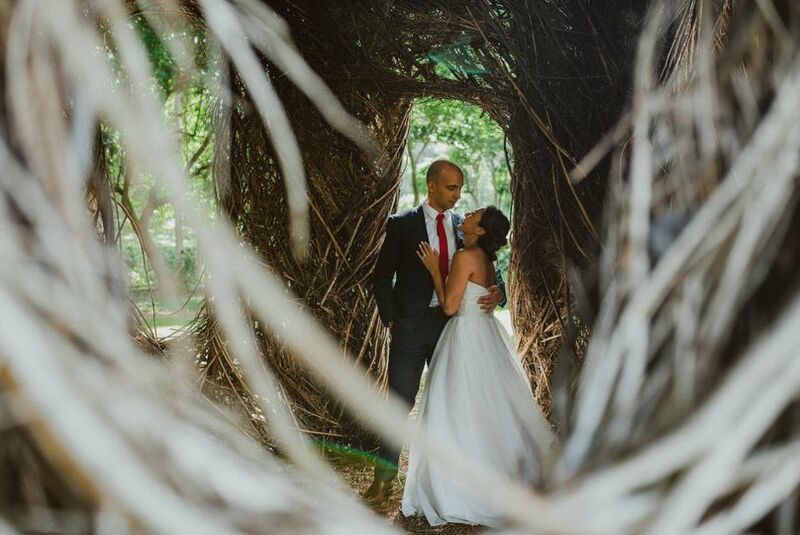 The National Tropical Botanical Garden is a photographer&apos;s dream come true. The foliage is lush and secluded with a gorgeous private waterfall just a short walk away. Everything is beautiful and makes you feel like you&apos;re on the set of Jurassic Park. 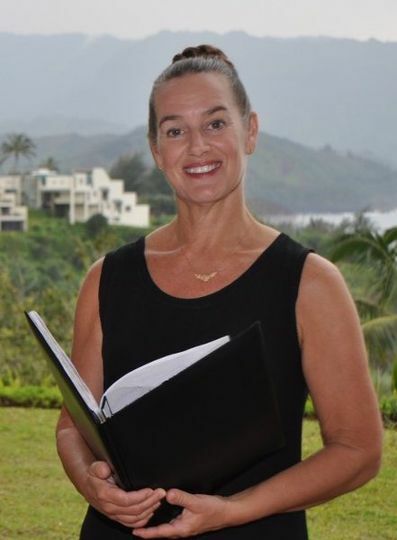 Gwen is sweet, professional, and knowledgeable. 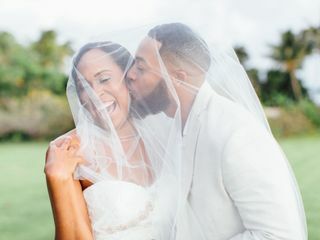 Highly recommend for both weddings and private portrait sessions. 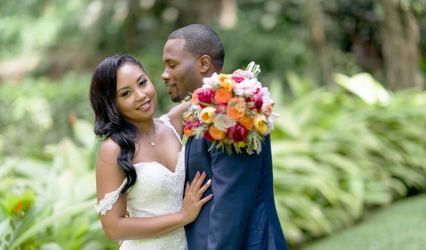 My Naturalistic Minded couples love their weddings at National Tropical Botanical Garden and I love working with couples to create their special event surrounded by the amazing garden.